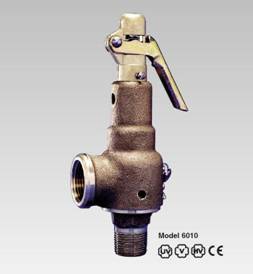 The company now known as Apollo® Valves has earned a reputation for developing new products to meet emerging market demands. 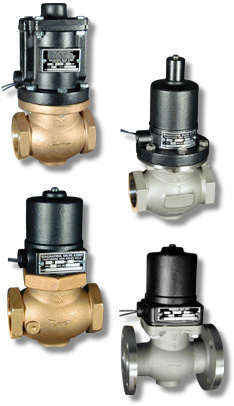 In 2005, the company brought all of its products under the Apollo® Valves brand which includes ball valves, butterfly valves, backflow prevention devices, water pressure reducing valves, mixing valves, safety relief valves, water gauges, strainers, vacuum breakers, valve actuators and more. 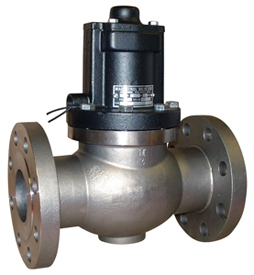 Manufacturer of high quality valves for Process service; Pneumatic Conveying; Diverting of abrasive, erosive media and Boiler Blow Down. 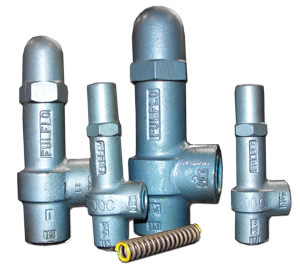 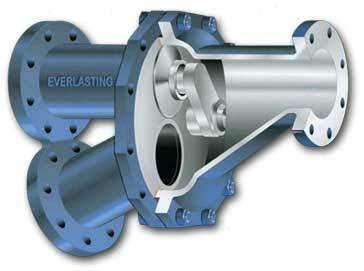 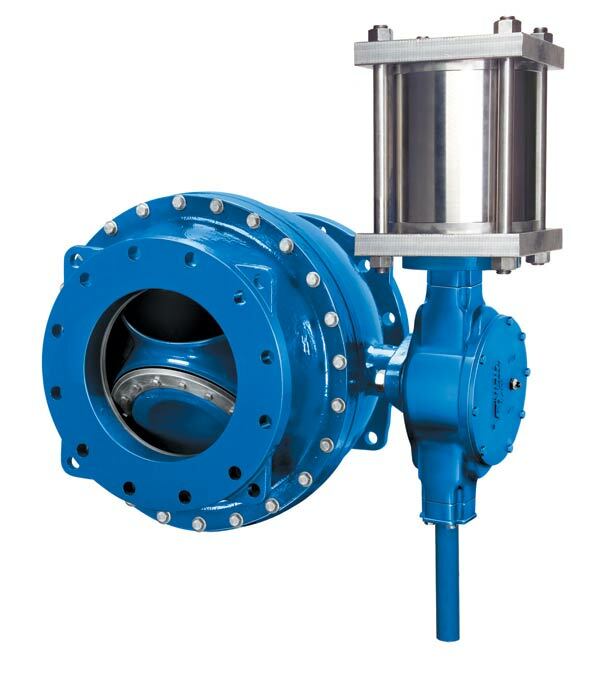 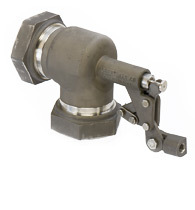 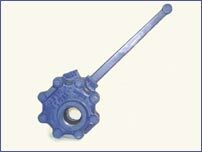 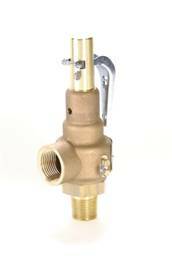 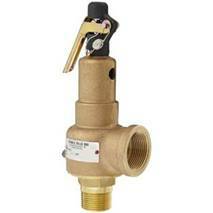 Fulflo is the worldwide manufacturer of hydraulic by-pass relief valves. 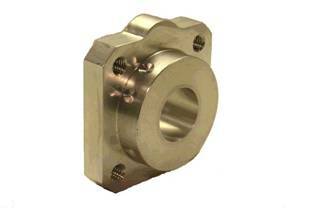 For quality assurance, all metal parts including housings, flanges, internal pistons, bolts, caps, lock nuts, bonnets, stop rings, etc. 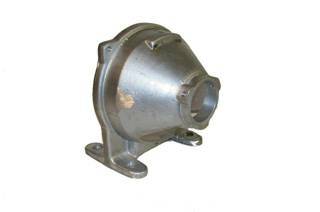 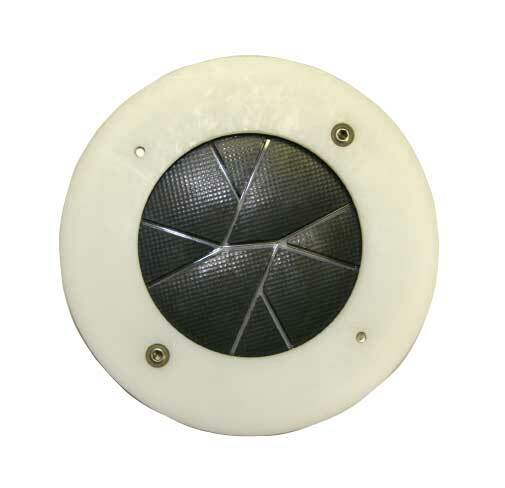 are manufactured, machined, stamped and assembled in our factory and made in the USA. 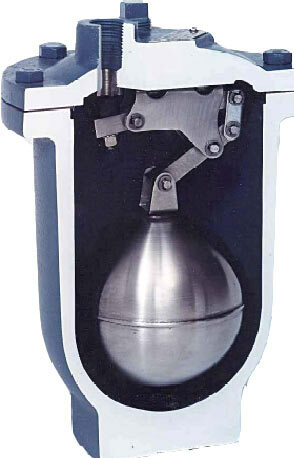 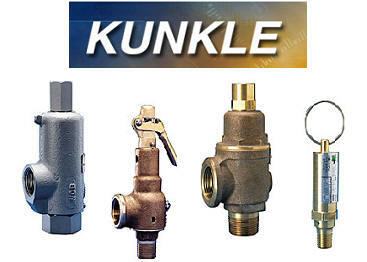 Kunkle Valves is a leading manufacturer of quality safety and relief valve products for industrial and commercial applications, including steam, air, liquid (including cryogenics) and non-hazardous gases. 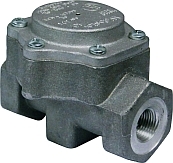 Manufacturer of high quality 2-way bronze and stainless steel solenoid valves, offering superior performance, and unsurpassed reliability. 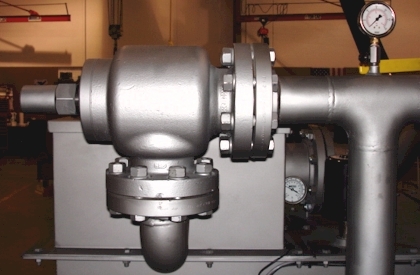 RMC is poised to enhance our technology base and capabilities, allowing us to expand our already wide product line and refine operations to insure continued superior service. 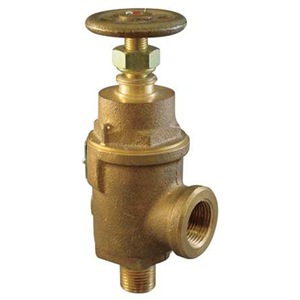 United Brass Works is a manufacturer of high quality bronze, ductile iron and carbon steel valves for a variety of applications. 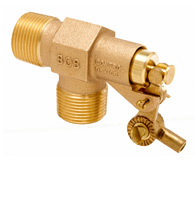 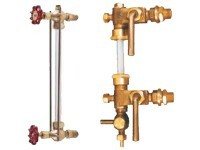 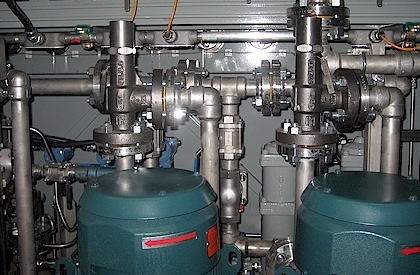 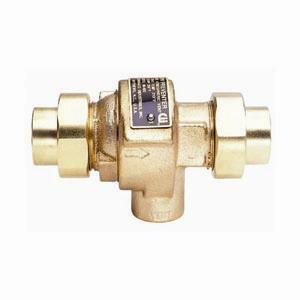 United Brass Works offers Boiler Trim Valves, Industrial Valves, Fire protection Valves, Electrical Apparatus Valves, In-House Design, testing Engineering Services Finished Products. 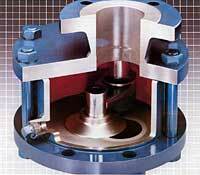 Valve & Mfg. 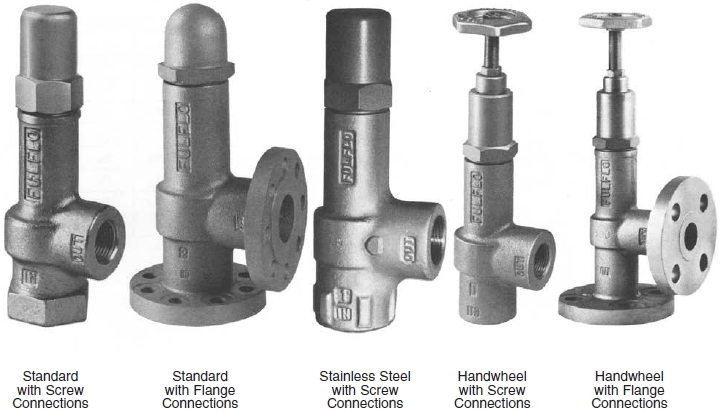 Corp. is a leading designer, manufacturer and marketer of check valves, quarter turn shut-off valves, air valves and foot valves for water/wastewater, industrial and building markets. 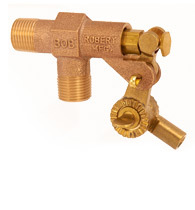 Webster manufactures a wide variety of Fuel Oil, Waste Oil and Bio Pumps, Regulating Valves, Oil Safety Valves, Duplex Pump Sets, and Supply Pumps for Residential, Industrial and Commercial burner applications. 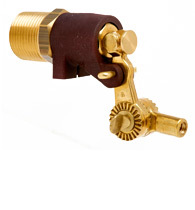 © 2019 George Nikiforov INC. All rights reserved.